Manitoba has invited a total of 638 skilled workers to apply for a provincial nomination in its 4th round of invitations in 2018, including 253 candidates in the Express Entry pool. 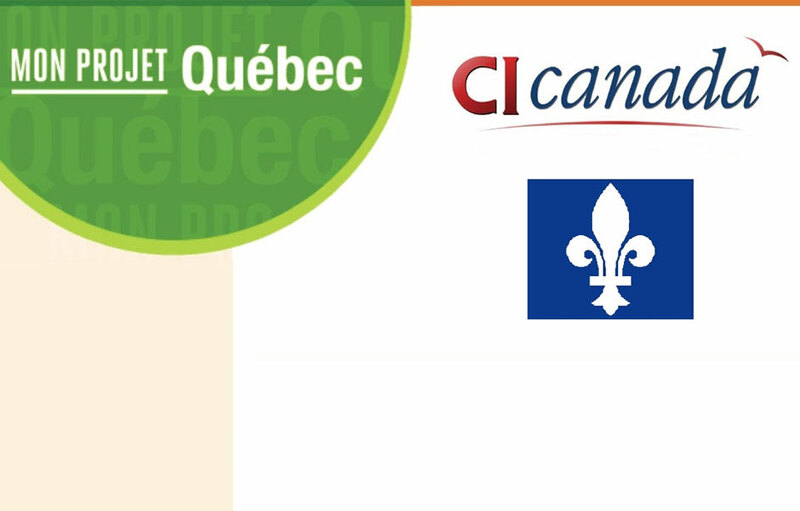 The new online portal for the Quebec Skilled Worker Program will only be available to users in September, the province’s Immigration Ministry says. 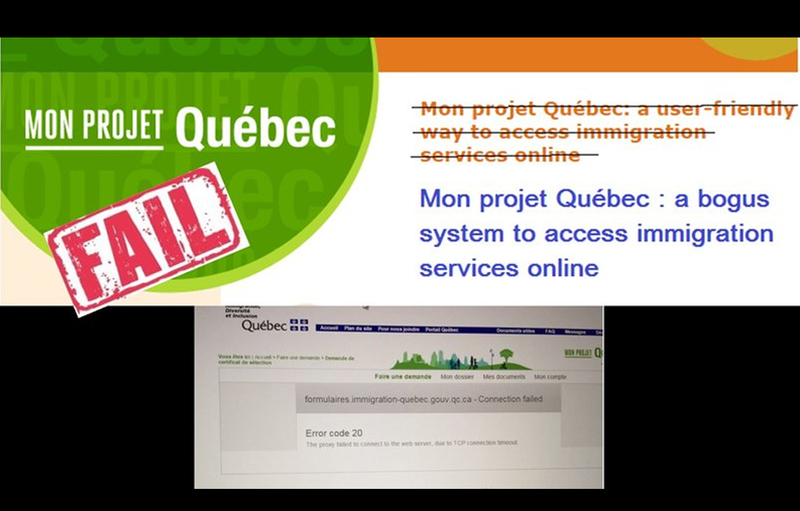 Quebec’s Immigration Ministry, MIDI, said in a news release issued August 17 that the new portal, called Arrima, is undergoing final user experience tests and should be available in September. 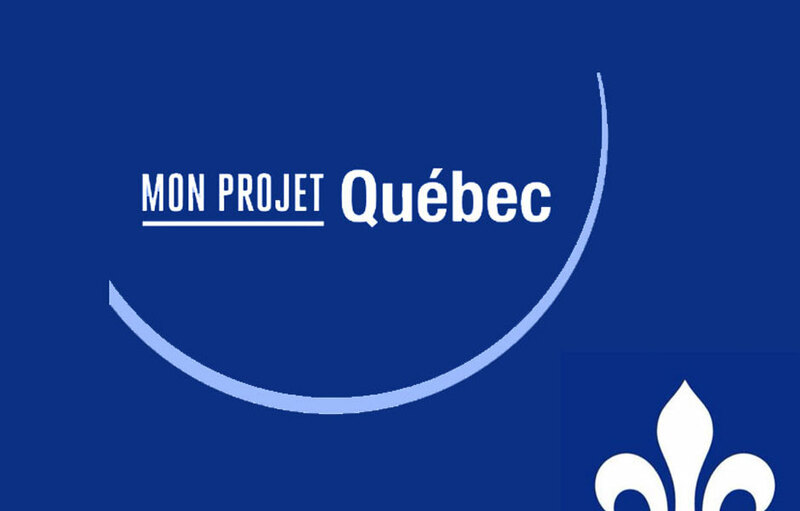 The government of Quebec has released the 2013 list of areas of training for Quebec Skilled Worker Program. 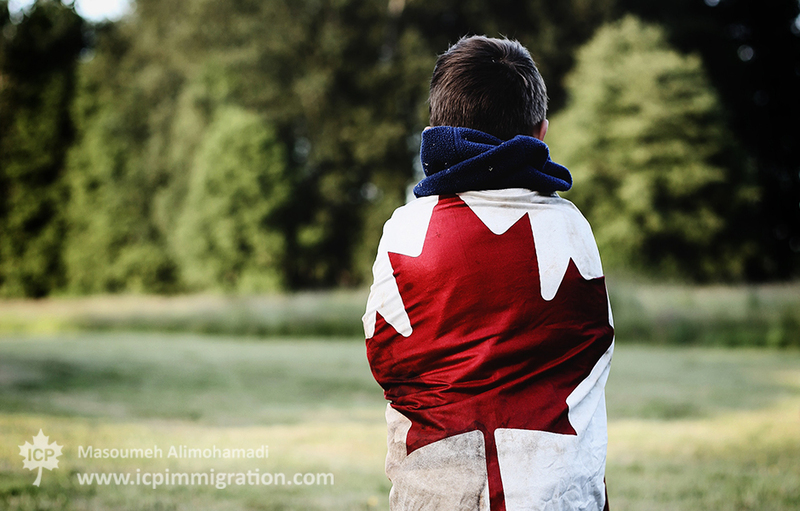 Those applicants planning to immigrate to Canada through Quebec Skilled Worker Program should contact us immediately to prepare their file before the limit is reached. 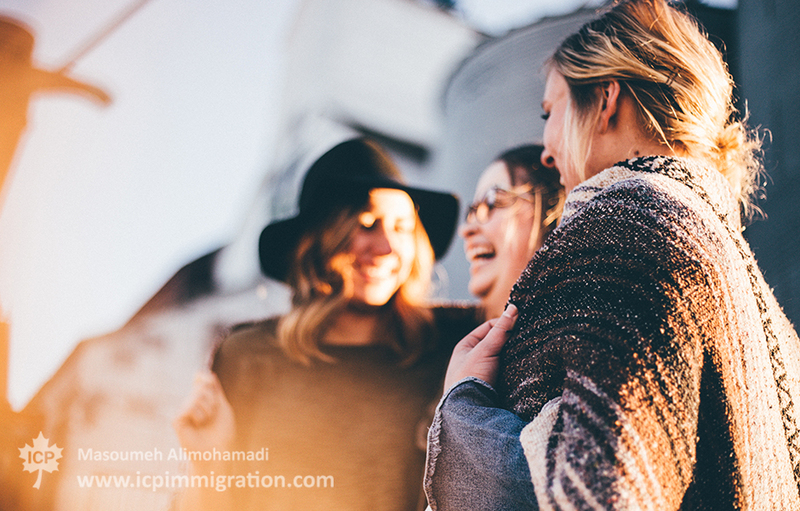 A total of new 5,000 applications for immigration to Quebec, Canada were successfully submitted to the government of Quebec the morning of Tuesday, August 16. 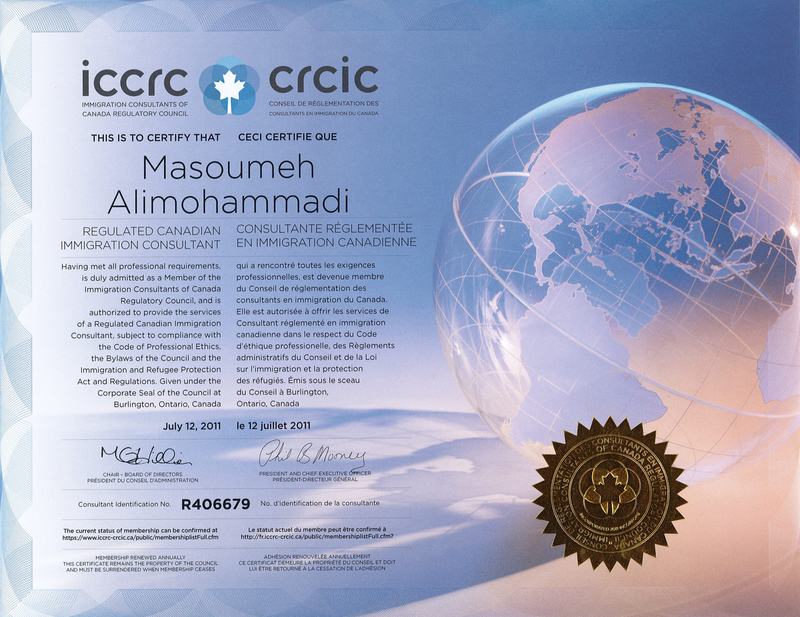 These applications were made under the Quebec Skilled worker program which has now reached its intake cap. 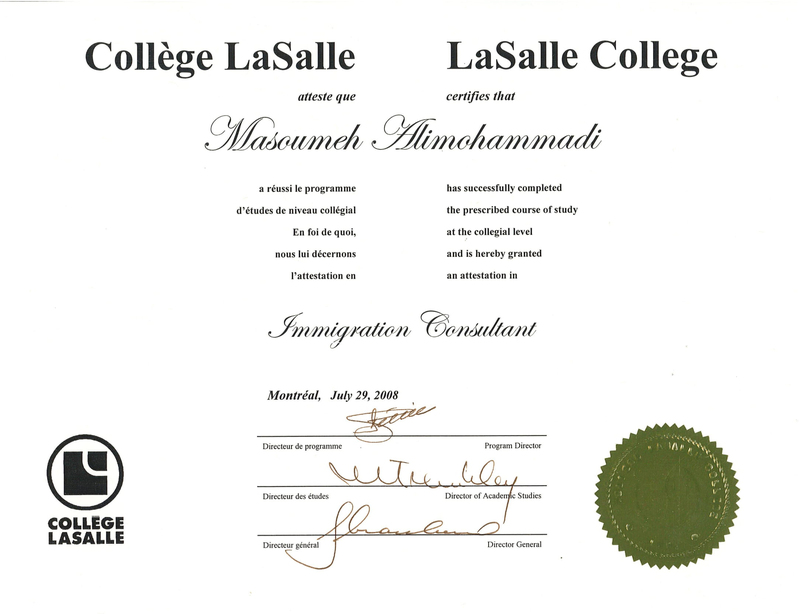 2016 list of eligible occupations for simplified treatment is established by Emploi-Québec in collaboration with the Quebec immigration Ministry according to the National Occupational Classification 2006. 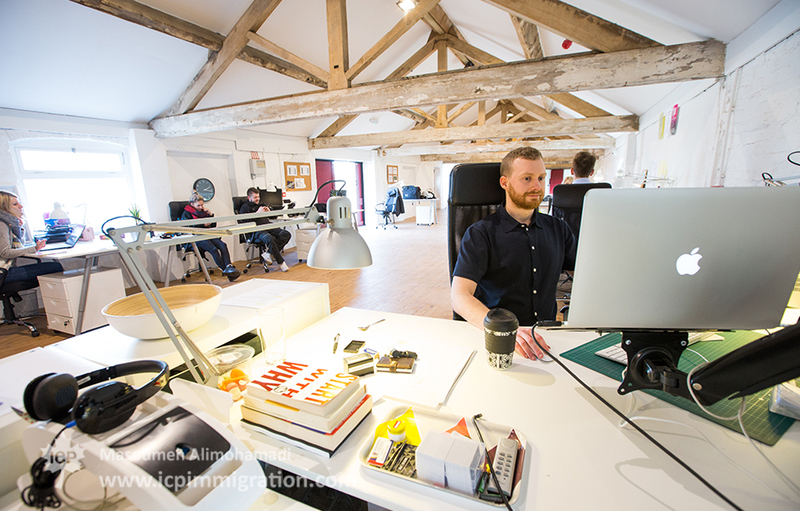 All occupations are considered to be high-paying positions. 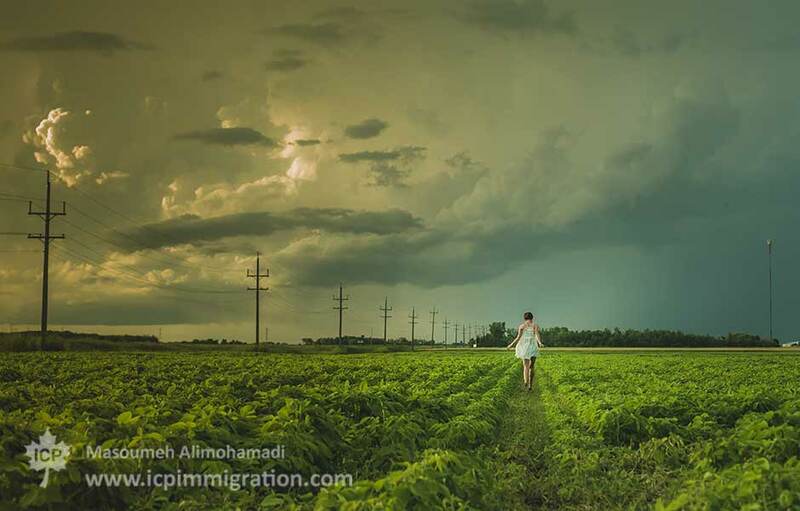 Another 313 candidates have been invited to apply to the Manitoba Provincial nominee program, a Canadian immigration program that allows the province of Manitoba to welcome new immigrants who have the ability to establish themselves and their families in Manitoba, based on eligibility criteria set by the province. On May 10, 2017, the British Colombia invited 364 workers and graduates to apply for a provincial nomination certificate. This represents an increase of 77 percent in the number of candidates invited in five sub-categories managed through the province skills program registration system (SIRS), compared to the previous draw on April 19. 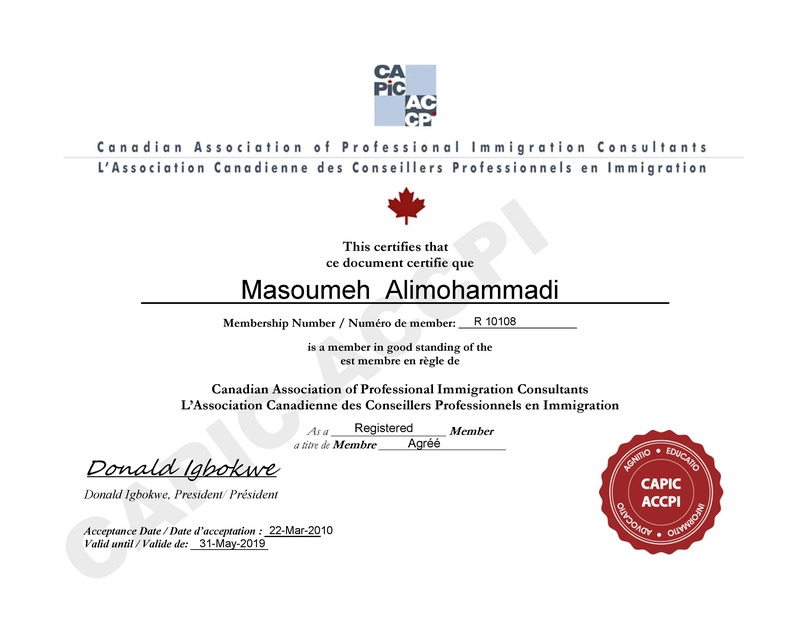 These individuals have received an Invitation to Apply (ITA) from BC and are now in a position to submit an application for a provincial nomination certificate, with which they may then apply to the federal government for Canadian permanent resident status. The bill 9was introduced today in the National Assembly. A popular Canadian immigration program run by the province of Quebec will reopen for 5,000 new applications at some point during the next 12 months, it has been announced. 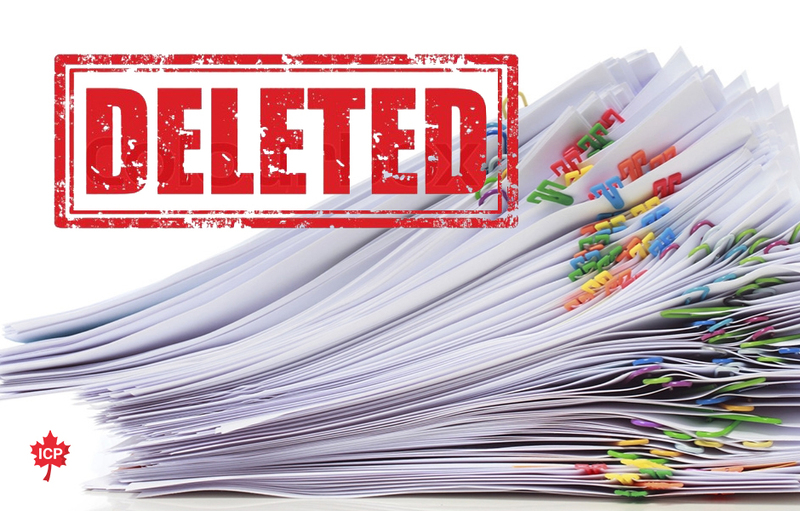 Another disappointment for Quebec skilled worker applicant. The population in advanced countries is growing at low rates and aging at the same time. Combination of an aging population combined with low population growth rates can have important social and economic policy implications. This may have important effects on economic growth, heath care, pension system and the standard of living in advanced countries. 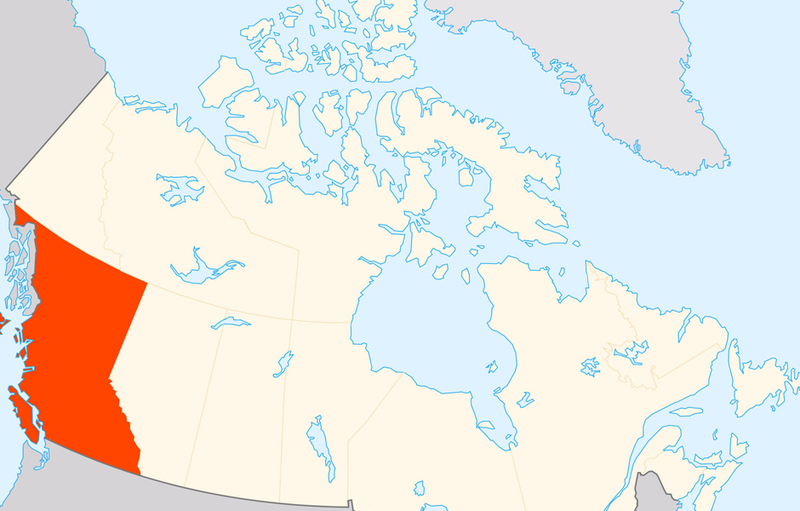 In its latest provincial draw, which took place on March 21, the British Columbia Provincial Nominee Program (BC PNP) issued 146 new invitations to apply for a provincial nomination to skilled workers, graduates, and entrepreneurs interested in permanent settlement in the province.